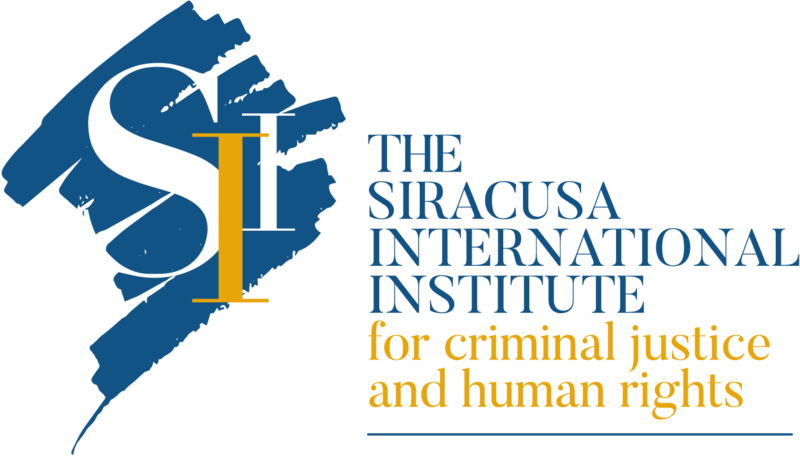 The Siracusa International Institute received this morning the students of the class 5 AM of the school “A. Rizza”, as part of the school-work alternation project. The students of the class, whose specialization is “Administration, Finance and Marketing“, got to know the history and the work carried out by the Institute in Italy and in the world. 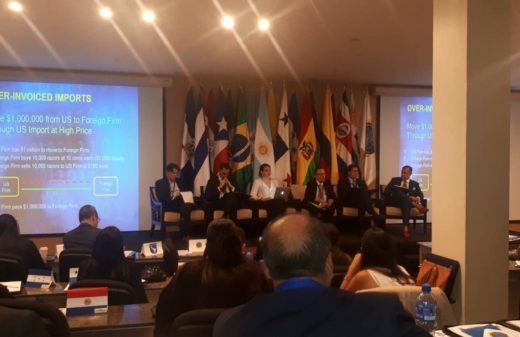 They also had the chance to deepen different issues related to international criminal law, and in particular the protection of human rights, the fight against illicit trade and organized crime. 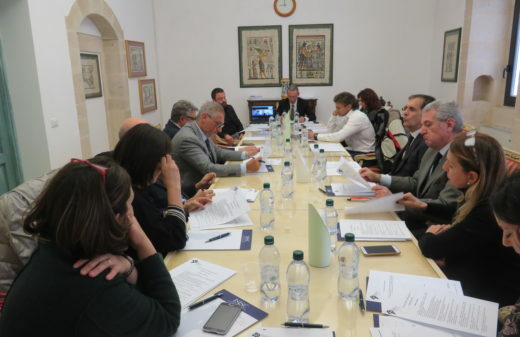 After the welcome greetings of Ms. Assia Buonocore, Office Manager of the Institute, Mr. Filippo Musca, Acting Director General, illustrated the ongoing activities carried out by the Siracusa International Institute, while addressing at the same time some questions raised by the students. Dr. Gabriele Pulvirenti, Communication Manager of the Institute, presented to the students the video-documentary realized in 2017 on the birth of the Institute and on the last speech by Professor M. Cherif Bassiouni, of which an extract was then projected. 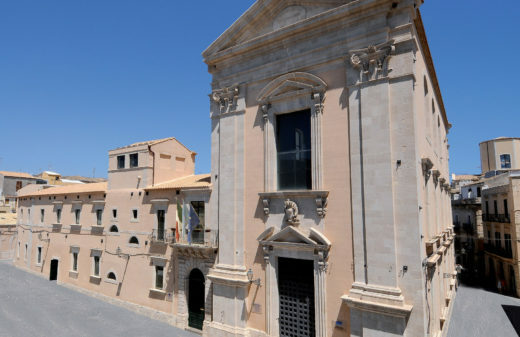 Furthermore, the integral speech given by the President of the Republic Sergio Mattarella – last September in Siracusa at the memorial ceremony dedicated to Professor Bassiouni – was also projected. After a brief visit to the premises of the Institute, the students listened to a presentation on the theme of illicit trade and organized crime held by Mr. Alessandro Ercolani, Research Fellow of the Institute and Mr. Mattia Perizzolo, Project Assistant, as part of the project “Strengthening the Fight Against Illicit Trade in South Eastern Europe“.